Of course you've heard the expression, "April showers bring May flowers". Well, it's true, because we get a lot of rain here in the Pacific Northwest and now that it's May, we have the flowers to prove it! I thought I'd share just a couple of flower pictures with you. 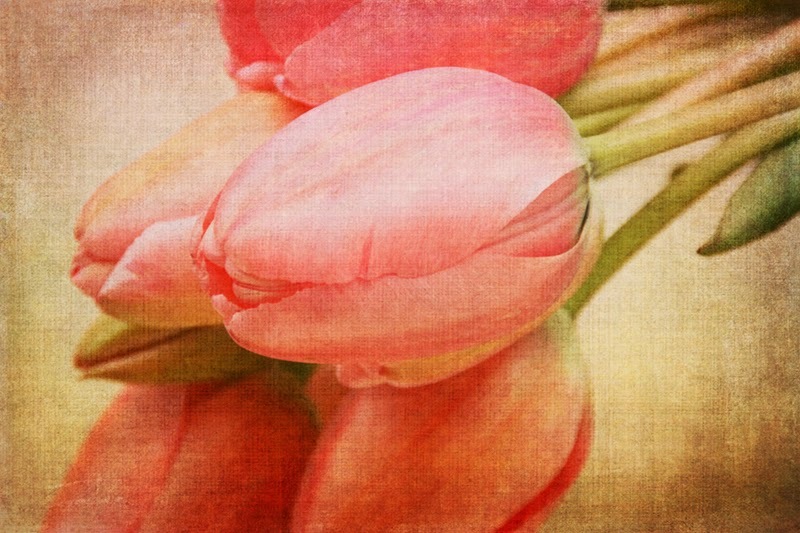 Tulips are one of my favorite flowers to photograph and for the image above, I wanted to add a romantic flair to it so I added some textures to make it look more painterly and kind of dreamy. 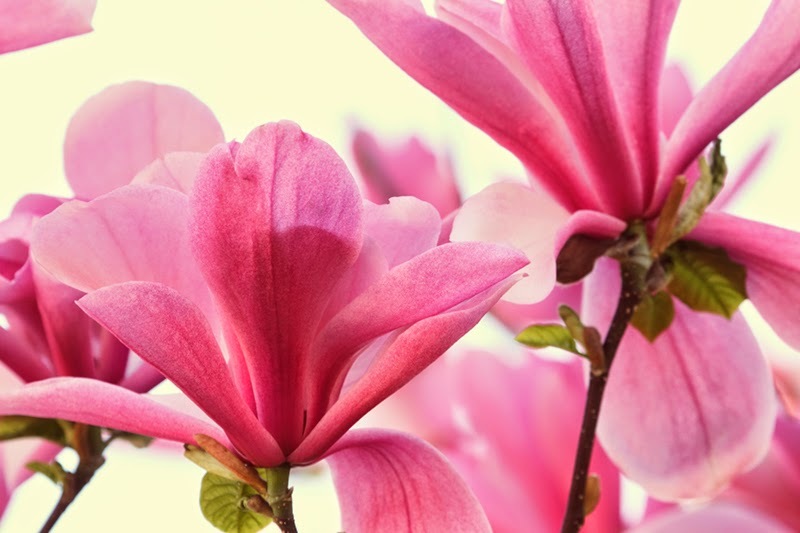 But maybe you prefer realism, so I'll also share my photograph of magnolias that were in full bloom. I find it easier to photograph flowers than to grow them and besides, the deer around here love to eat flowers and any special veggies or bushes you may have growing in your yard, so I've given up.